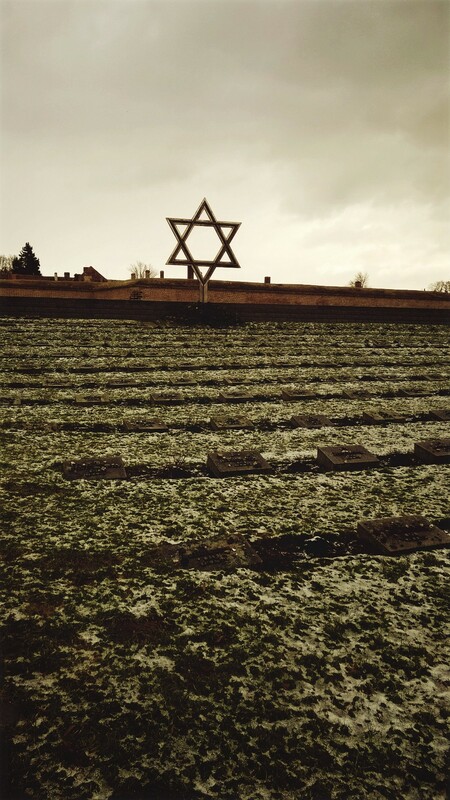 Last week, whilst away in Prague we decided to take a trip to “Terezin” a very small town about 30 miles from Prague that has an ancient fortress on the edge. 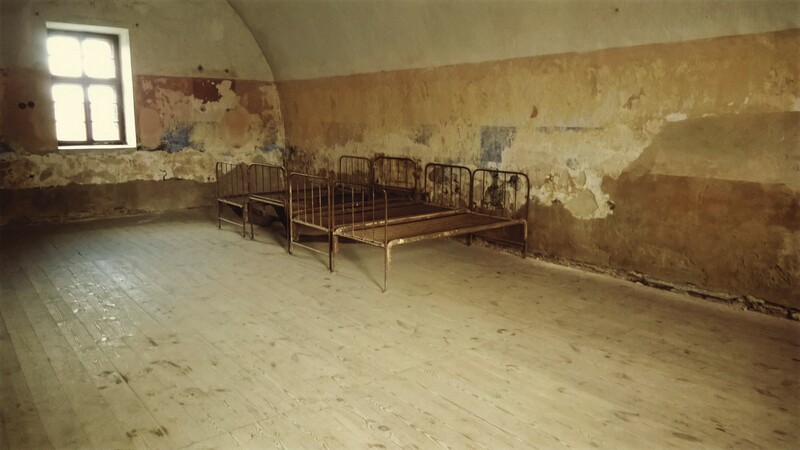 The Czechs built this as a Prison in 1780, in the early hours of March 15, 1939 the German army occupied it for the victims of persecution. 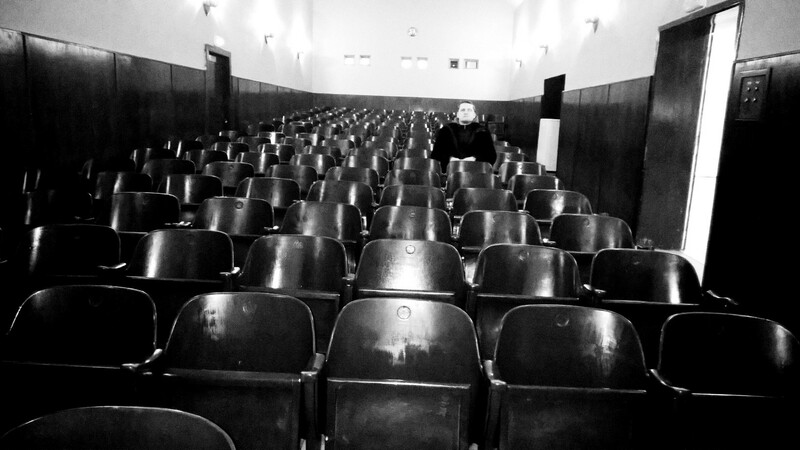 They evicted the entire town and turned it into a Jewish ghetto…it became the most tragic chapter of Terezins history. We took a coach about 50 minutes for £3 each way, the journey took us out of the city and through the countryside, I will never forget how I felt as we turned into the town and drove along side the fortress, a sad feeling came over me and you can tell something bad happened there. We walked through the main entrance passing a lot of graves from soldiers (the mass graves of the victims were within the fortress). We took a guided tour which again was cheap at about £7 each. 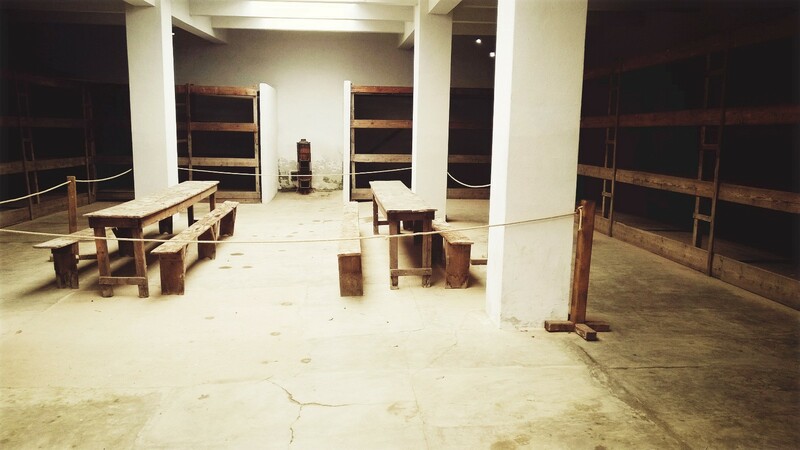 We learnt that this wasn’t a standard concentration camp but rather a transportation camp (most being sent to Auschwitz) but by no means were they treated any better…it just meant that there were no gas chambers and most died due to poor conditions, malnutrition and disease as oppose gassing, some were shot, others that misbehaved were forced to be stoned by fellow prisoners! 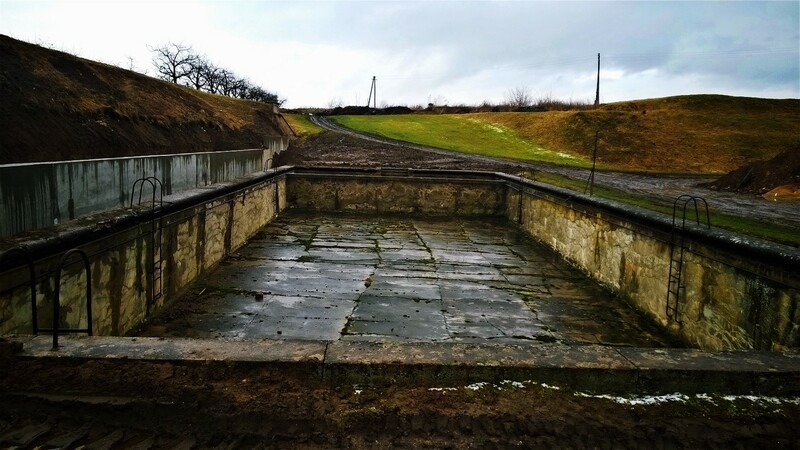 It was used as the gestapo head quarters and where some SS officers were trained, whilst they and their families swam in a pool, prisoners were told there was not enough water to bathe/shower. 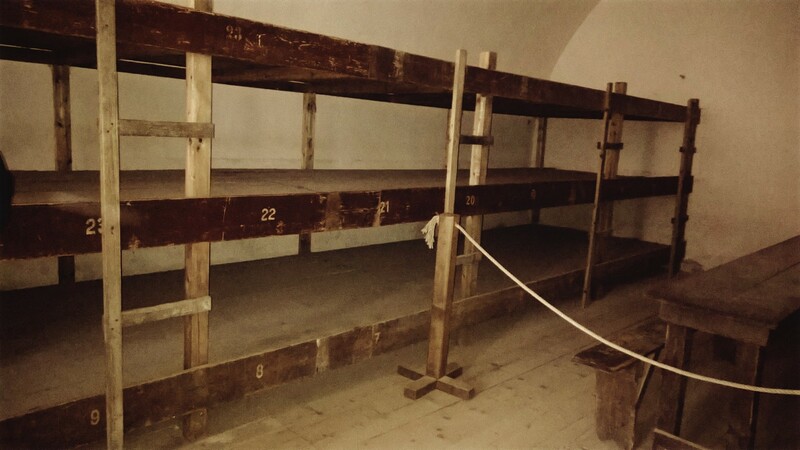 Rooms that the Czechs intended to be used for 40 prisoners had 100 crammed in. 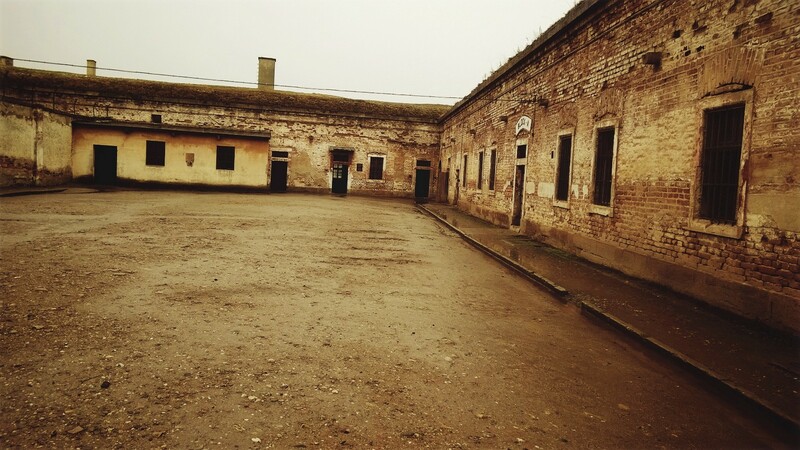 Cells for one person had 15, sometimes 18. no toilet, little food and forced to work 12hrs a day, before then being sent to other concentration camps by the thousands with only 2 or 3 here and there surviving. 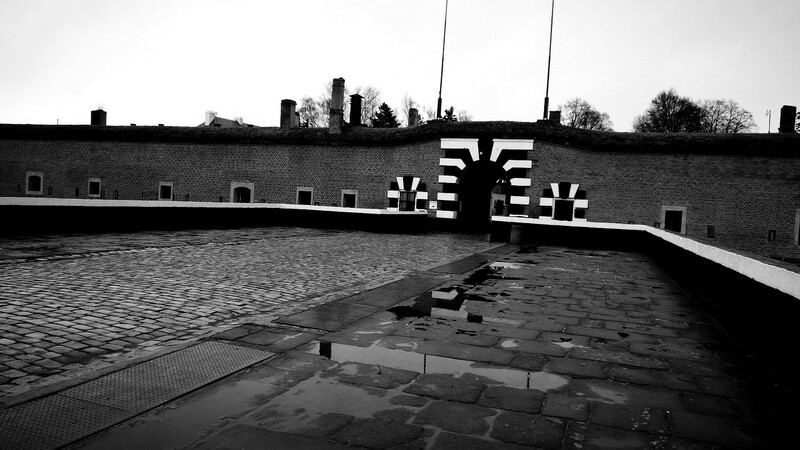 The Nazi’s used the people here for propaganda purposes and we watched a video showing some of these. 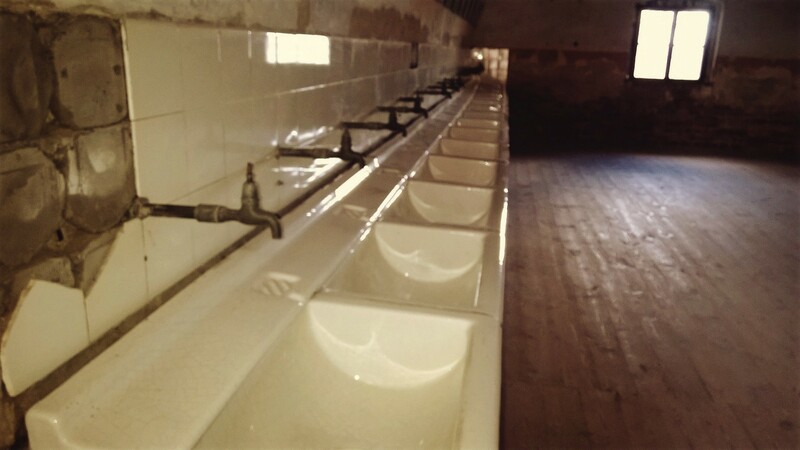 They purpose built a shaving room for the propoganda videos, yet behind the taps were no pipes or water supply. They made out it was a holiday camp with allotments, football matches and showed them enjoying themselves, this of course was far from the reality of it. Prisoners tried to send letters home to tell the truth and warn others but these were either disregarded or disposed of. Wives of the SS officers acted as guards also and whilst they sat in their onsite cinema or pool immense suffering was happening all around. 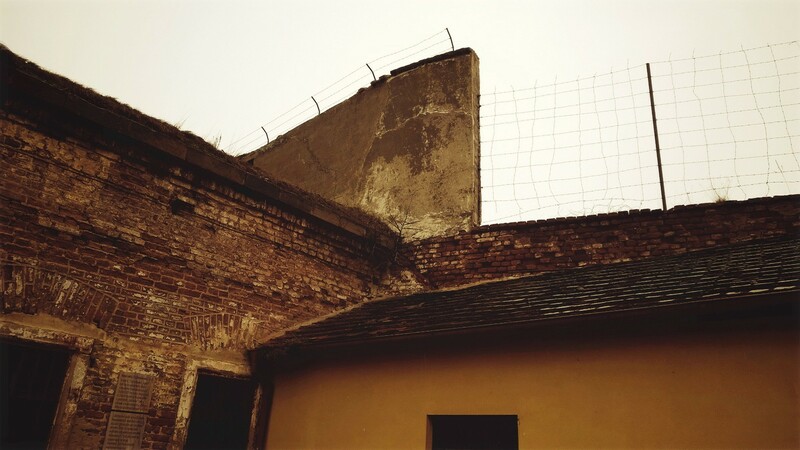 In the ghetto they did have a school and it was said that most children were treated “acceptably”, however when the age was right they were transported out and into the concentration camps. The children were obviously exposed to the persecution and suffering of their parents and adults and drawings hung in the school depicted this. There were a few people around that helped, these stories brought hope. One was a local family that ran a farm and during working hours allowed prisoners to meet family members. 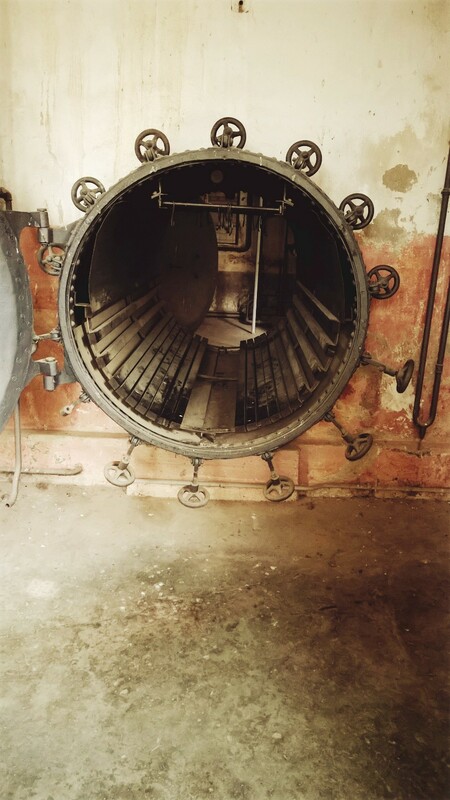 There was a Dr on site that did his best also, he used a room as a hospital but with no anaesthetic or meds allowed most surgeries were done with a razor blade or scissors, obviously causing infection. For unknown reasons these operations continued after the war had ended. 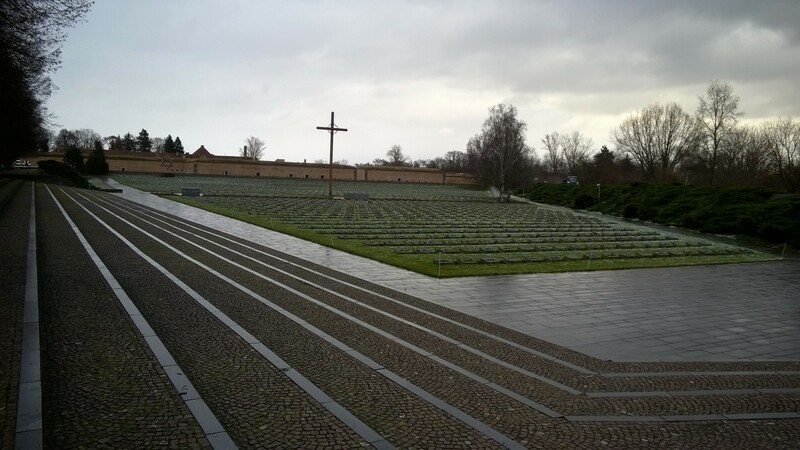 I hope one day, as I have since been a teen to have the opportunity to visit Auschwitz.. as emotional as these places are I definitely think its so important we see them to appreciate the freedoms we enjoy and that we never forget these people and their suffering!